Americans love vitamins and other dietary supplements. 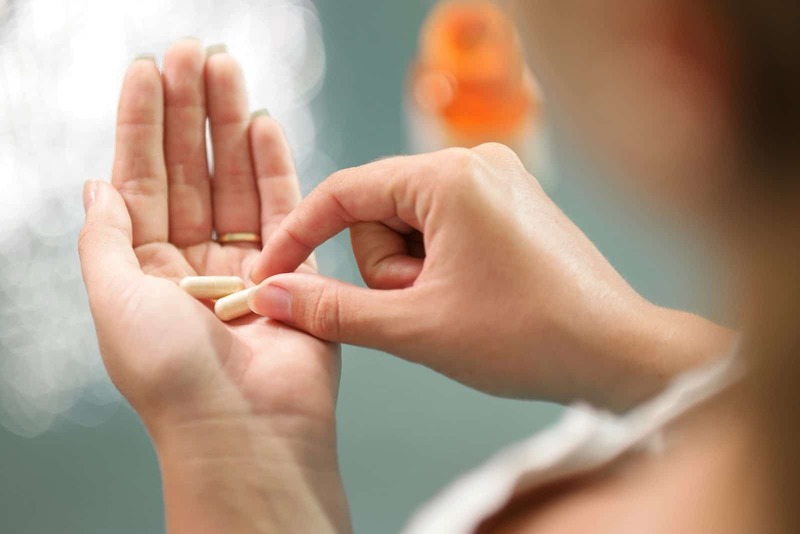 More than half of all American adults take supplements, and multiples are more popular than any other supplement category. This is good because scientific surveys consistently find that vitamin and mineral deficiencies are widespread. Degraded soil quality, excessive processing and other chemical manipulation of our foods deplete their vitamins, minerals and other nutrients important for our health. Taking a scientifically-designed multiple can be nutritional health insurance. The dietary supplement marketplace can be confusing, though. With thousands of supplements to choose from, it’s difficult to know if you’re getting truly high-quality supplements that can actually deliver on what they promise. After all, how can you know for sure that you’re not wasting money on supplements that won’t improve your health? The simplest answer to this question is that not all supplements are created equal. Not by a long shot. When you shop for supplements, you definitely will get more healthful products if you’re better informed. Try to develop reliable criteria for choosing a supplement brand. First, the additives. Many supplements have agents added only for cosmetic reasons, titanium dioxide for example. Others have artificial dyes, some of which are linked to cancer. Some supplements, including many being marketed to children, even have substantial amounts of sugar added. Many products that contain minerals have revealed lead contamination when tested. Next, there’s the issue of absorption. Many ingredients are known to be poorly absorbed yet are used simply because they are cheaper or take up less space in the tablet or capsule. BrainMD’s product development team know that it’s impossible to make a truly healthful multiple in one capsule or tablet per day. Even two per day are going to be way short of being optimal or even just sufficient. One very common example is magnesium oxide, found in the majority of multiples yet known to be not as well absorbed as magnesium citrate, malate, or glycinate. Calcium or zinc oxides are similarly bad, and the sulfates and carbonates of minerals are also inferior. Another crucial issue is whether the particular ingredient has been verified safe and effective in well-designed human studies. The very commonly used folic acid form of the folate B vitamin is a synthetic substance very rare in nature and known to negatively interfere with the body’s healthy utilization of folate. 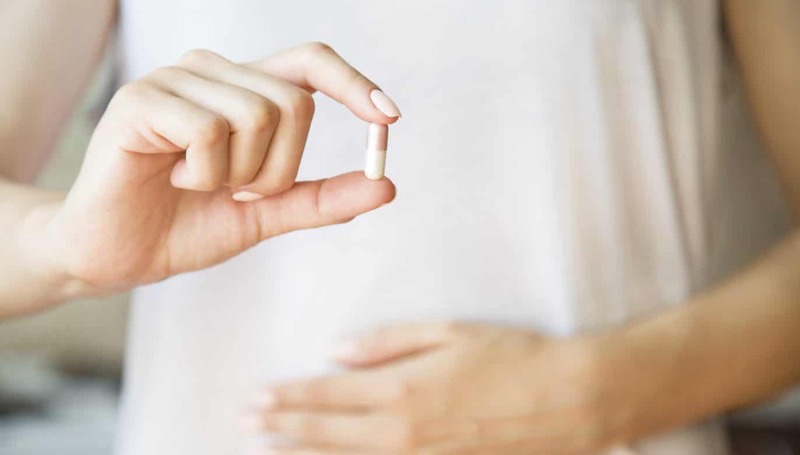 The common cyano-cobalamin form of vitamin B12 actually contains cyanide, which is not safe for smokers, women taking certain oral contraceptives, or for anyone, really. The BrainMD supplements use methylfolate and methyl-vitamin B12, the most active forms of these vitamins and naturally occurring in the body. Then there are the “whole foods” promoters, who premix vitamin ingredients into dried foods and claim they’re better absorbed that way. Aggressive marketing with very little if any science behind it. The best supplement ingredients are those which are actually tested in double-blind trials and found to relieve deficiencies while improving the functioning of the brain and other organs. These are some of the factors that will help you develop your personal, well-informed criteria for choosing a multiple. What is at stake is no less than your survival: classic human research has established that for humans, long-term deficiencies in vitamins and essential minerals can result in loss of energy, the breakdown of bodily functions, and eventually death. So, for example, classic vitamin D deficiency is on the rise in some states of the Union. Think of vitamin and mineral supplements as nutritional health insurance, to maintain health and optimize brain and body function. And this is not all. Every few years the Centers for Disease Control and Prevention (CDC) does a large national survey. These find widespread deficiencies in the population. Besides more than 93% of the population not getting enough vitamin D, over 90% aren’t getting enough vitamin E, over 54% not enough magnesium, even 36% not getting enough vitamin C! A glass of orange juice doesn’t come close to supplying enough vitamin C for good health (besides being loaded with sugar). In a market inundated with multivitamin-minerals supplements, BrainMD is focused on giving you the very best. The BrainMD product development team has over 60 years of combined dietary supplement experience. We follow the clinical research very closely and rely on objective scientific findings to develop and upgrade our supplement products. We are focused on the brain, but it’s a reality of cell biology that the vitamins and essential minerals that help our brain cells also help all our other cells, and consequently maintain our whole-body wellbeing. Vitamins and essential minerals are the “nuts and bolts” of human biochemistry — they are indispensable to the structure and functioning of the enzymes that generate and use the life energy that keeps us alive, alert, mental and physically competent. BrainMD’s NeuroVite Plus combines more than 50 vitamins, essential minerals, conditionally-essential nutrients and plant extracts, in their most active forms to provide you with whole body-mind nutrition that far exceeds the quality of drugstore multivitamins. Conditionally essential nutrients don’t get a lot of respect, yet (as the term implies) can be as essential for survival for some individuals under some conditions. Nourishing your body’s cells, tissues and organs with a wide range of essential and conditionally essential nutrients, all very important for energy, health and survival. Going beyond other multiples to further promote optimal brain function with important phytonutrients that help sustain brain cells. Supporting the health of ALL the body’s organ systems with the full range of vitamins, the essential dietary minerals (except iron and copper-see below), lutein and zeaxanthin for the brain and eyes, resveratrol and hesperidin for the brain and circulation, coenzyme Q10 (“CoQ”) for the heart. Shoring up the body’s antioxidant defenses with the antioxidant vitamins C and E, the essential minerals zinc, selenium, and manganese, the conditionally essential alpha lipoic acid, CoQ along with lutein and zeaxanthin. Further including a careful selection of beneficial food concentrates, as well as digestive enzymes to help ensure digestion and absorption. Vitamin D used to be known just for building bones. But within the last decade, a surge of research established that this vitamin is converted by the liver and kidneys into a hormone that regulates practically all our organs, not least the brain. Vitamin D promotes the health of the brain, heart and circulation, immune system, bones, joints, muscles and other organs. 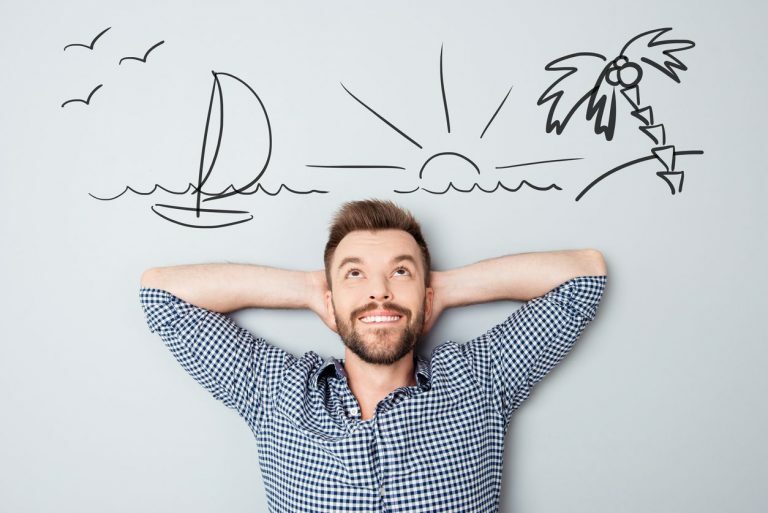 Vitamin D promotes attention, socialization, memory and learning, positive mood, and brain function overall, while generally enhancing health and wellbeing. Folate is crucial for supplying methyl, a deceptively simple chemical group essential for everything from making our DNA to producing key brain neurotransmitters, and for recycling homocysteine which is a potentially lethal toxin naturally made in the body. All but a few really sophisticated multiples provide folate as folic acid. But it doesn’t occur in plants or in any of our foods and is so chemically different from natural folates that it gunks up our folate enzymes and impairs our natural folate utilization. Growing numbers of Americans have high levels of unconverted folic acid in their blood, linked to adverse health effects. 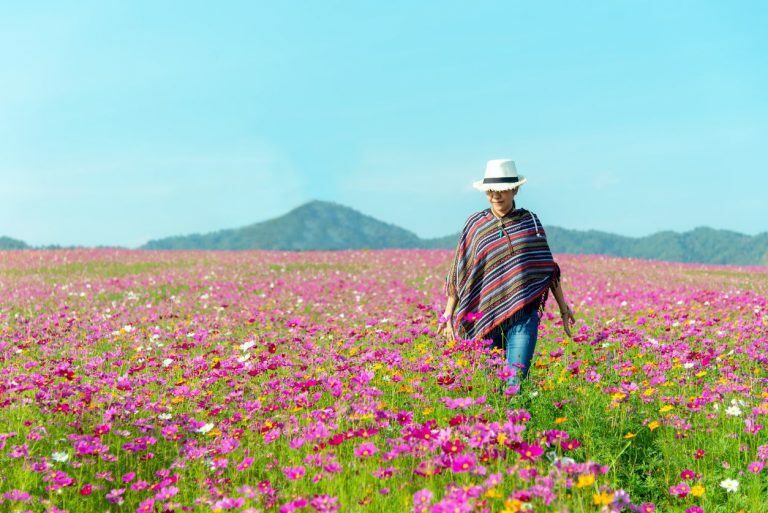 By providing methylfolate, NeuroVite Plus promotes smooth and efficient folate metabolism for those who need it most: women of reproductive age, the elderly, the high proportion of individuals who carry folate enzyme mutations. Our arrays of enzyme systems that use methylfolate to obtain methyl and recycle homocysteine also need vitamin B12. Plants don’t make this vitamin, so vegans and vegetarians can have low levels. Also, its absorption is highly complicated and vulnerable to blockade by antacids, histamine type 2 receptor blockers, and proton pump inhibitors. Certain antibiotics, anticonvulsants, and metformin also can deplete B12. 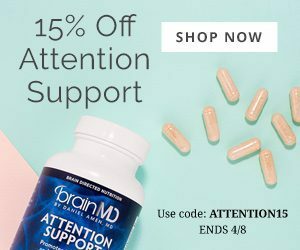 Rather than use cheap and potentially harmful cyanide-laden B12, BrainMD uses methylcobalamin (methyl-B12), the best dietary form of vitamin B12. This conditionally essential nutrient is practically a vitamin since some people need to get it from their diet. It supplies methyl groups as an important backup for those coming from methylfolate and methyl-B12. It also supports the production of acetylcholine, our most abundant nerve transmitter, both within and outside the brain. Choline is crucial for healthy liver function and is very important during pregnancy. This vitamin is widely known as an antioxidant. But it doesn’t get sufficient recognition for being highly concentrated in the brain and essential for brain enzymes that regulate the neurotransmitters acetylcholine, dopamine, and norepinephrine. Vitamin C is a crucial brain antioxidant, an important cofactor for the production of nerve cell electrical insulation (myelin) and helps ensure healthy blood flow to the brain. During the age of sea exploration, sailors who developed vitamin C deficiency (scurvy) often went insane. This vitamin is the major antioxidant protector for cell membranes – where our most dynamic enzyme assemblies are located. NeuroVite Plus provides the full spectrum (alpha-, beta-, gamma- and delta-tocopherol) of vitamin E forms present in a healthy diet. NeuroVite Plus: 30 IU alpha-tocopherol, plus another 30 mg beta + gamma + delta tocopherols. Though not formally proven as a dietary essential, boron supports the body’s utilization of vitamin D and magnesium, and there’s other clinical evidence it promotes health. In a human study, controlled lowering of dietary boron intake impaired memory and attention functions. This blend is without precedent among other multiples. NeuroVite Plus supplies substantial daily doses of PhosphatidylSerine (PS), Acetyl-L-Carnitine (ALC), Alpha-Lipoic Acid (ALA), and Coenzyme Q10 (CoQ). These are all costly ingredients, but we included them to make NeuroVite Plus a more fully brain-directed multiple. PS has the best clinical track record for memory, and as a major cell membrane building block works closely with the omega-3s to maintain nerve cell connections. ALC is fundamentally important for our cells’ mitochondria to generate energy, as well as for gene regulation, and production of the major neurotransmitter acetylcholine. Like PS, ALC facilitates nerve growth factor actions to sustain nerve cell survival. ALA is required for two major enzymes that generate energy, and besides being a powerful antioxidant also helps maintain blood sugar within healthy range. CoQ is centrally involved in mitochondrial function in addition to being antioxidant; numerous clinical trials document its importance for the brain, heart and circulation, immune system, and other organs. These two carotenoid nutrients are practically vitamins since the body cannot make them. They are the yellow-orange pigments of the retina, protecting it against light damage and facilitating glare discrimination. But recently they were discovered to be actively accumulated by the brain, and clinical findings suggest they are involved in memory and likely other cognitive brain functions. The Fruit and Vegetable Blend that emphasizes antioxidant versatility. The Digestive Enzyme Blend to support healthy digestion. To sum it up in one line: NeuroVite Plus is THE most essential dietary supplement for everyone to take. 1. What Makes NeuroVite Plus Unique? NeuroVite Plus is a highest-quality, multifunctional dietary supplement that surpasses conventional brands in its range and potency. Compared to other leading supplement brands, NeuroVite Plus has nearly 3 times more ingredients than the average multiple, all of them optimized for their applications. It’s concentrated, naturally derived and made with integrity. Its diverse set of over 50 nutrients makes NeuroVite Plus the dietary supplement of choice for anyone seeking optimal physical and mental fitness. 2. Can Children Take NeuroVite Plus? NeuroVite Plus is fine for older kids to take if they are okay with capsules. For kids aged 9 or younger, we developed a beautiful sugar-free multiple called Kids’ NeuroVite. It has a delicious orange flavor in its penguin-shaped, chewable tablets that kids just love. 3. Why Doesn’t NeuroVite Plus Have Omega-3 Fatty Acids? The omega-3 fatty acids EPA and DHA are conditionally essential nutrients, building blocks for healthy cell membranes, which are vital for all our cells and mandatory for our brain cells to make the trillions of connections that enable peak memory, mood, behavior, and even personality. From the clinical research, it’s clear that the cheap, basic “18/12” fish oil doesn’t come close to supplying enough EPA+DHA. Rather than risk destabilizing the powder ingredients of NeuroVite Plus with a mass of sticky oil, BrainMD supplies an ultra-high-powered fish oil called Omega-3 Power. Two Omega-3 Power soft gel provides 860 mg of EPA and 580 mg of DHA, sufficient to raise your omega-3 cell membrane levels into the optimal range after a few months. For more information about NeuroVite Plus, Kids’ NeuroVite or our full list of supplements, visit us at BrainMD. The one thing I do not like is magnesium stearate which this has. I know for me this does a number on my stomach so I stay away from those companies that use this. Hopefully one day you will find something else to use instead. I have the very common MTHFR c1668A mutation and I’m continually looking for quality methylfolate and methylB12 along with D3, C, etc. I am a believer in supplements. How can I be certain that NeuroVite is clean, toxin free, full dose and capable of minimizing or eliminating the health hazards I deal with? I am a 57 year old women who believes in taking vitamins, I currently take gaba calming, magnesium, multivitamin, vitamin d, ginko daily and a super vitamin d once a week. Just curious if Neurovite would just be all I need, plus gaba calming. Only you and your physician can make this decision. Our core vitamin program is NeuroVite Plus and Omega-3 Power. If you have medical issues related to difficulties with staying calm, our Chief Science Officer Dr. Parris Kidd recommends you make an appointment with an Amen Clinic physician.